Our FunTeam community is in need of some help. James Vogel of Drumheller FunTeam Hockey wanted to help out his son Skylar in his first season of FunTeam by volunteering as a coach. Sadly, due to a very serious health condition involving his kidney, James has been forced to the sidelines. 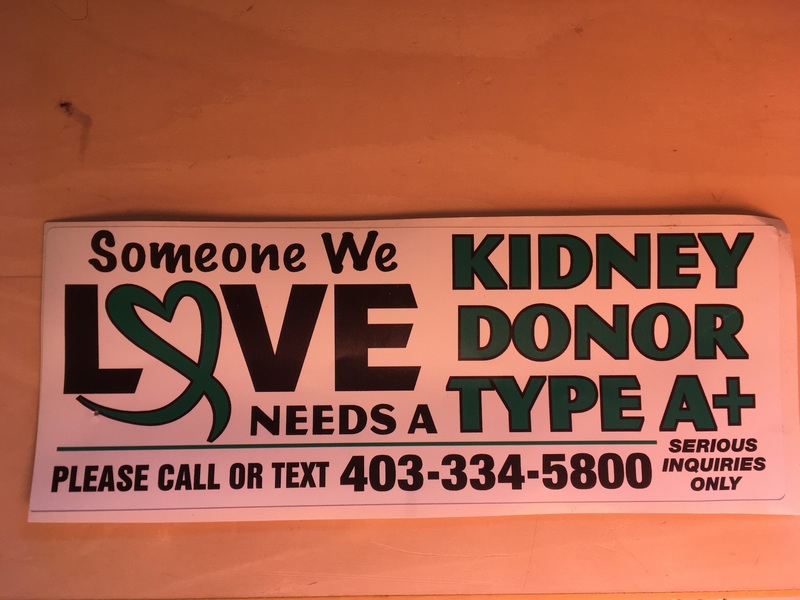 James is now on dialysis and in need of a kidney. Our goal is to share his story, raising awareness so hopefully we can find a donor. James has been an honorary coach for his son's team all season and we're hoping we can find a match so he can step behind the bench with him next season. Take some time to read the story by clicking the link below but also share this post so we can reach as many as people and hopefully find James a donor.